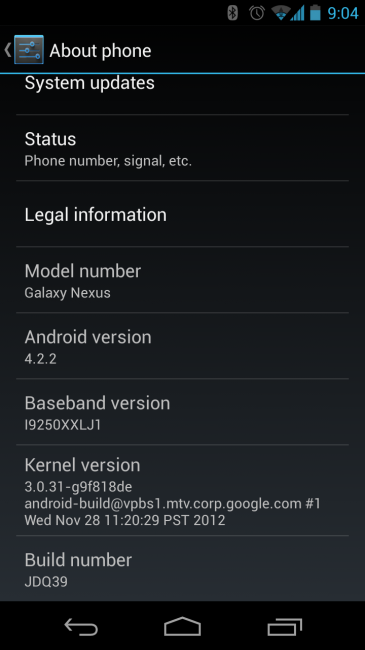 With an Android 4.2.2 (JDQ39) update rolling out in extremely small batches to the “takju” variant of the GSM Galaxy Nexus, some Nexus 7s, and even fewer Nexus 10s, links to files of each will undoubtedly begin to surface. The first is for the “takju” G-Nex, which is the version of the phone that you got when you purchased it directly from Google Play in the U.S. The version known as “yakju” was the original released at launch and is typically categorized as the international version, if you will. This file can only be used if you are on JOP40D (Android 4.2.1). To flash, install via custom recovery, use “adb sideload <filename>” from stock recovery, or try the Google Services Framework trick (hasn’t worked for me). 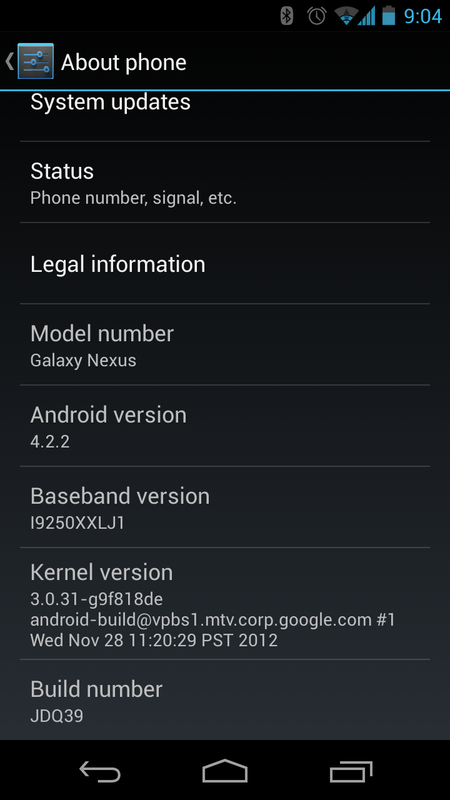 You’ll also find a root file at the XDA thread below.